Localcabledeals.com strives to provide its customers with impeccable service and unbeatable prices. We work with some of the best cable providers in America to provide you the best services and internet deals that are exclusive and help you save money. Here’s a list of some of our Top Providers. Charter Spectrum is a subsidiary brand of Charter Communications and is the division that provides High-Speed Internet, Telephone, and Cable TV services across America to residential consumers and businesses alike. With a customer base of over 25 million spread across 41 states, Charter Spectrum is one of the largest cable providers in America and is also the tenth biggest residential telephone provider. Xfinity is a subsidiary brand of the Comcast Corporation, the largest cable broadband provider in the United States by Coverage area and is available to approximately 109.5 million people. Xfinity provides services across 40 states and has the largest coverage area in California, Florida, and Illinois. A subsidiary of Cox Enterprises, the Cox Media Group, Inc. is a publishing, digital media, and broadcasting company. The company has 15 broadcast television stations, a local cable channel, 86 radio stations, four metro newspapers, and more than 100 digital services. Cox provides high-speed internet, home phone, and Cable TV services in 19 states across the United States. PowerBoost® Gives Your Already Fast Download and Upload Speeds an Extra Boost When You Need It Most. The top providers displayed have been selected after looking at different factors necessary to be present In the providers' packages. The following are the factors connsidered before selecting the Top four Internet providers and their best packages. 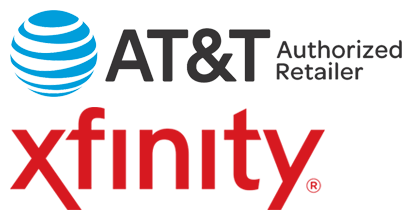 AT&T and Xfinity are one of the largest internet providers in the U.S with coverage to most of the areas. Hence, making both the providers most reliable option and accessible to almost all the people in the country and making it one of the top choices for our customers. 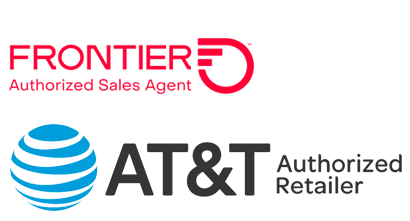 Frontier and AT&T are considered one of the fastest internet providers in the U.S. Frontier provides fiber-optic service (Frontier FiOS) to its customers which provides them with all the high-speed internet they need to do whatever they want. On the other hand, AT&T, because of its wide coverage, is able to provide its customers with the top speed they need to do whatever they want. When it comes to internet service providers, customers likely to spend money on most affordable and reliable internet service. 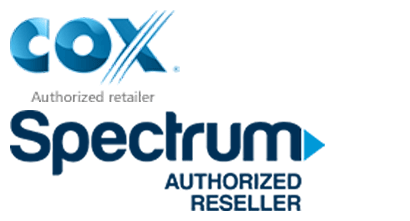 Having Cox and Spectrum as the top choice of customers in terms of pricing because of its most affordable internet packages and high-speed internet. The most crucial thing to consider when getting an internet connection is the customer support an internet provider offers along with its services. 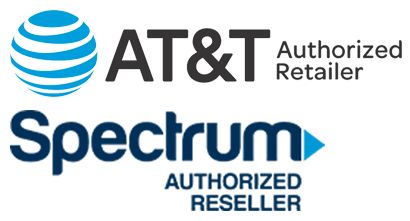 Spectrum and AT&T have been voted as the top choice by our customers because of its 24/7 available specialized customer support. Whether you are moving from one state to another, or simply want to upgrade or change your existing Internet phone, TV or bundle package, we intend to provide you with the best solutions available in your area by displaying the 4 top providers based on our criteria: customer satisfaction, internet speed, special features, discounts/rewards coverage and technical support. We also aim to provide you a one-stop solution by providing you an option of searching &I the available packages in your area by putting your zip code in our search bar, or by simply calling us on our helpline, where our specialized customer support will provide you with the top results according to our proprietor smart tool.